Rockstar has directed the settlement to three charities. 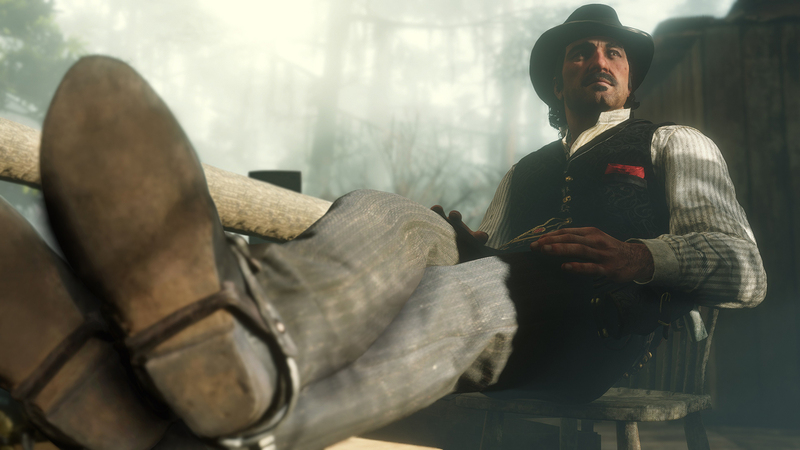 A UK-based video game website has issued an apology for an article published earlier this year that reported on leaked details about Red Dead Redemption 2. The website has since pulled the article and donated £1 million (about $1.3 million USD) to charities of Take-Two's choosing. "On February 6, 2018 we published an article that was sourced from a confidential corporate document. We should have known this information was confidential and should not have published it. We unreservedly apologise to Take-Two Games and we have undertaken not to repeat such actions again." Take-Two didn't respond to any questions but issued a statement to Variety. "Because this situation involved information about 'Red Dead Redemption 2,' Rockstar Games directed the settlement funds to these three great charities: the American Indian College Fund, the American Prairie Reserve, and the First Nations Development Institute." Leaks get reported by video game journalists commonly and legal actions such as the one Take-Two has taken against TI Media (who owns Trusted Reviews) is surprising. Tagged with News,	Rockstar Games,	Take-Two Interactive Software.